Receive a Free Treasury of Children’s Books & Music! 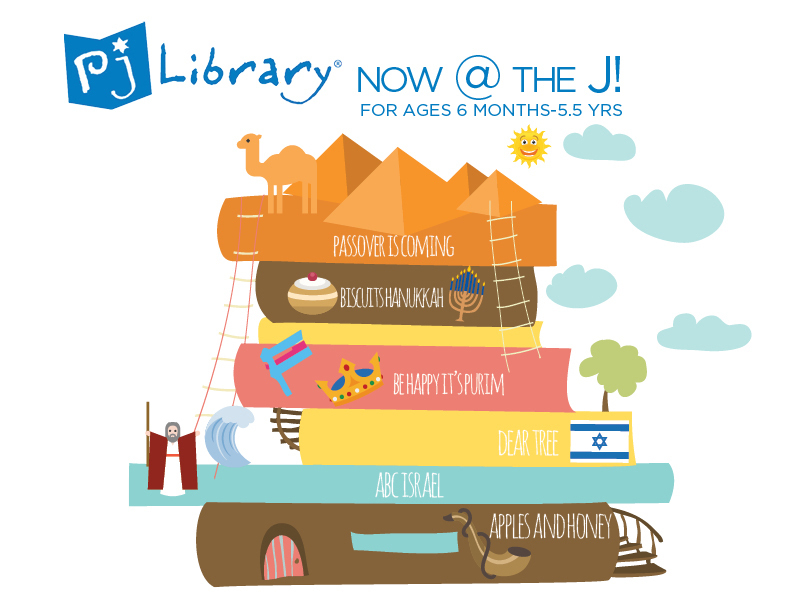 Join a growing global community of “PJ families” raising Jewish children who use books and music to nurture a strong Jewish identity. Each month, an age-appropriate, beautifully-illustrated book or a catchy music CD will arrive in the mail that will explore Jewish themes ranging from celebrating Shabbat to exploring Jewish history, values and traditions. Limited number of subscriptions available!